When it comes to the IRS’s ongoing, repressive behavior against conservative groups, you’re likely to hear different verdicts: The hard Left says, of course, that this is a molehill that the Republicans are scandalously trying to turn into a scandal. (The New York Times perfectly exemplifies this line of thinking.) Others on the Left admit incompetence, but refuse to assign moral blame. Conservatives are willing to assign moral blame but think that no one really cares. There’s been a lot of debate swirling amongst the pundits lately. Is the Watergate cover-up worse than the Benghazi cover-up or vice versa? Is the only scandal that matters the Justice Department’s decision to tap Associated Press phones, because that’s the only one that the media will care about? What did Obama know and when did he know it? Ignore all that. The absolute worst scandal that’s emerged lately, and the worst administration scandal in American history is the IRS scandal. Why? Because you, the People, became the targets of a comprehensive federal government effort to stifle dissent, one made using the government’s overwhelming and disproportionate policing and taxing powers. All of the other scandals, going back to Andrew Johnson’s post-Civil War scandals, Warren G. Harding’s 1920s Teapot Dome scandal, Nixon’s Watergate, Reagan’s Iran-Contra, and Clinton’s Oval Office sexcapades have actually been narrowly focused acts of cronyism, garden-variety political chicanery, or personal failings. It’s been insider stuff. Once a government gets the bit between its teeth and starts targeting special interest groups, that is the end of freedom, not just for those first groups targeted, but for everyone. The Thomas More Society (a Catholic organization) says that an IRS office in California ordered a group called “Christian Voices for Life of Fort Bend County, Texas” to detail the meaning and content of the prayers they offered. That was not an isolated event. 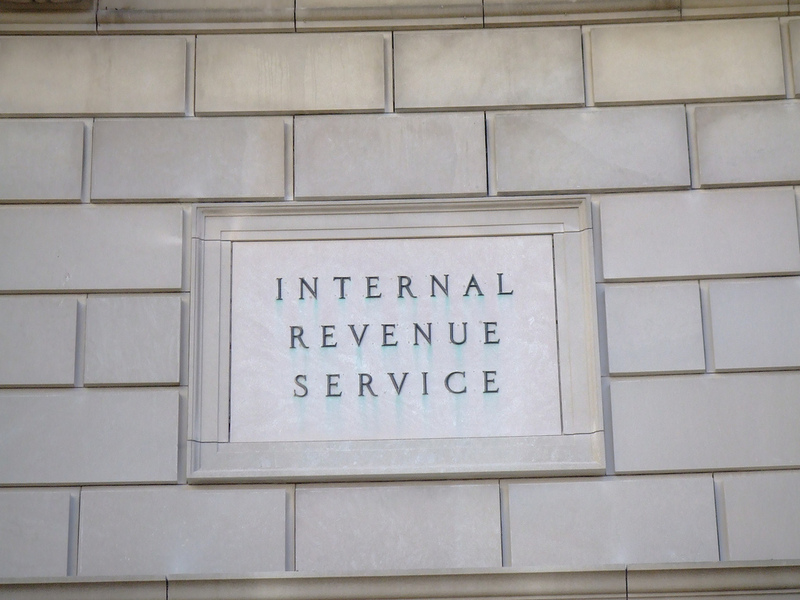 IRS agents demanded the same information from “Coalition of Life of Iowa,” which was required to explain what went on at the group’s prayer meetings. 1. The IRS official who over saw the agency’s effort to stifle political dissent is now in charge of enforcing ObamaCare, which will account for up to one-sixth of the American economy. 2. The IRS gave confidential financial documents from conservative non-profit organizations to a far-Left political activist group. 3. The IRS (which will police ObamaCare) stole 10 million medical records, including the records for all California judges. 4. The IRS blocked applications for or otherwise harassed almost 500 conservative non-profit groups – and there’s every reason to believe that this number will continue to rise. 5. The IRS insisted that, for a pro-Life group to obtain tax-exempt status, it would have to promote abortion. 6. The IRS has been mining Facebook for private data about people who dissent from Obama’s party line. 7. The IRS tried to force a conservative non-profit education group to turn over the names of students (mostly minors) who benefited from its services. As for those who say that the whole IRS affair becomes irrelevant if no one can prove that Obama is not directly involved, that’s completely wrong. Of course, if the president was involved, it shows that he is the most corrupt, tyrannical leader in American history, and that every branch of the executive division in our government has been tainted and must be cleaned out. And as far as Obama is concerned, if he wasn’t involved, he is a man too incompetent and weak to hold the job of national chief executive. But think about what it means if Obama wasn’t involved, and the IRS, an agency that has the power to destroy every person in America, did all of this on its own initiative. What we’re seeing in that case is the fall-out of a complete Leftist takeover of American institutions. We will have become a tyranny by bureaucracy (in no small part due to the fact that federal agencies are heavily unionized, and always with a Leftist slant), with the entire federal government irredeemably corrupt. Reading those same words now, it’s clear that, like the rattlesnake’s warning, Obama was previewing the reality of a Leftist government’s total control over the people who have naively consigned themselves to its care.